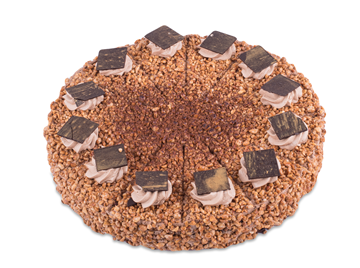 A scrumptious cake made from a crunchy biscuit base, layers of banana, toffee and caramel cream. 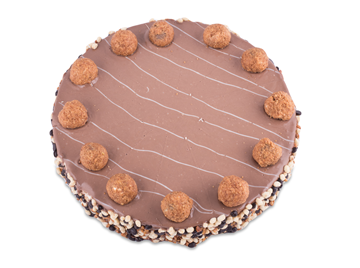 This is for the chocolate lovers. 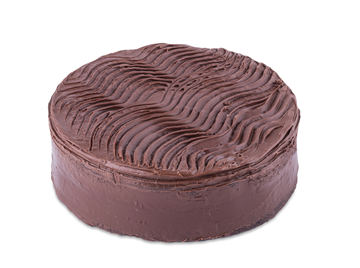 A moist chocolate sponge layered with chocolate spread. 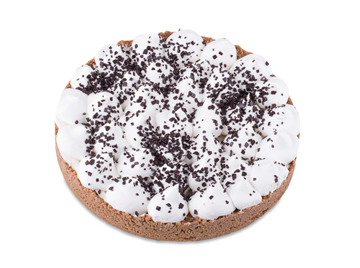 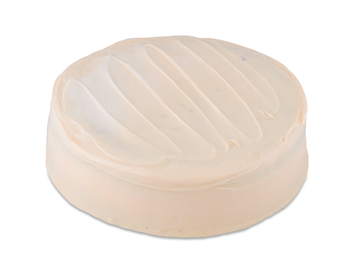 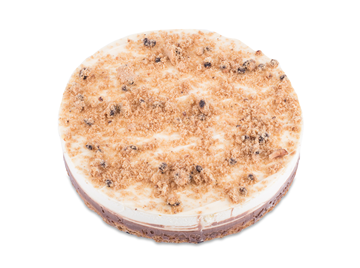 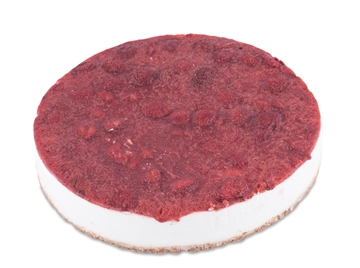 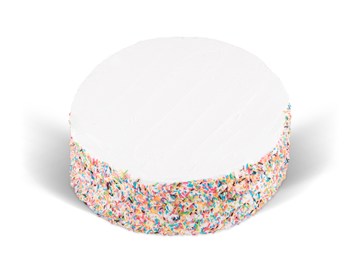 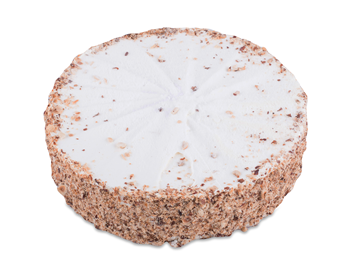 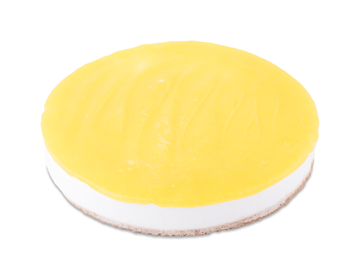 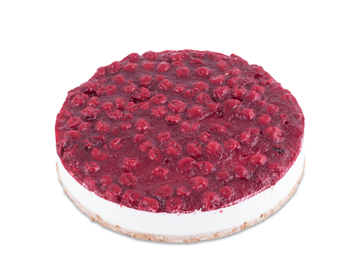 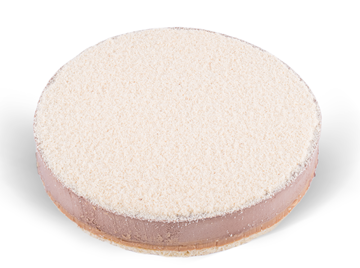 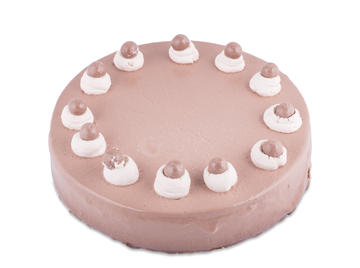 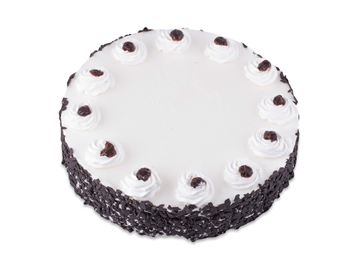 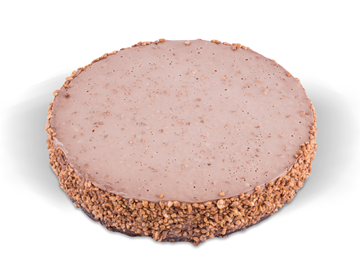 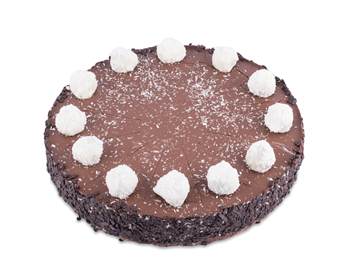 Crunchy cookie base coated with a mousse made from a delicious and smooth cream and crushed cookies.